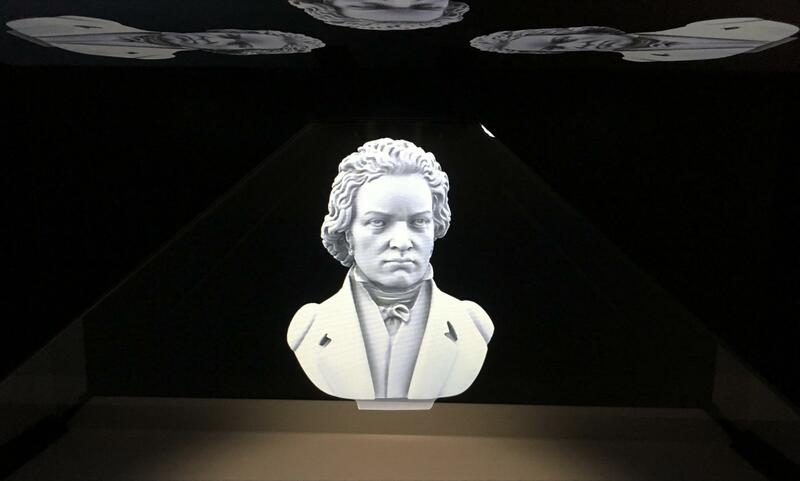 Haus der Muzik, the house of music is a museum whose main theme is music through several floors that will reveal the instruments, the sounds to the sonosphere floor, and another on the famous Austrian composers: Beethoven, Mozart, Schubert, etc. 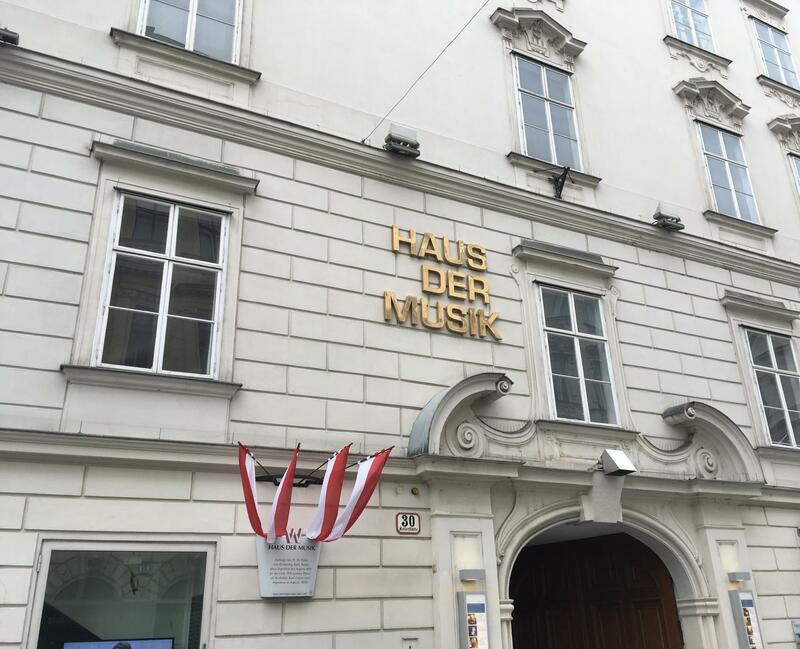 Haus Der Muzik is located in the city center a few steps away from the Vienna State Opera and Café Sacher. 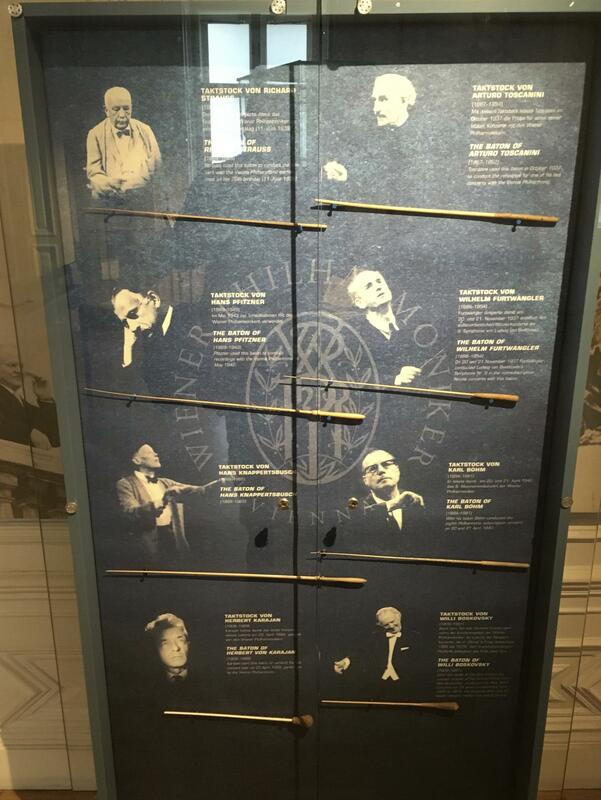 We visited the house of music because we had the curiosity to see how this theme can be tackled in a museum in a city that has known the greatest composers from all over Europe. The visit is made through more or less interesting floors. The plus point is that one can download the museum application to have audio tour on the phone in several languages. Haus Der Muzik was an entertaining visit but not a priority if your time on the city of vienna is short.